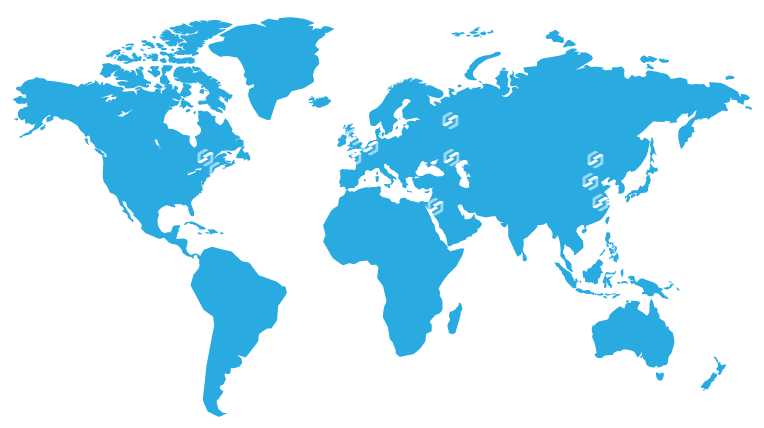 Discover our services and find out how Stellio Projects can help you. We act internationally and serve development and operations. Project development is the process and the facility of planning, organizing. coordinating, and controlling the resources to accomplish specific goals. The process takes a transportation improvement from concept through construction. Stellio supports specific goals by sharing know-how and experiences within the industry. We are professionals who provide technical support, perform trouble-shooting functions and resolve customer issues. 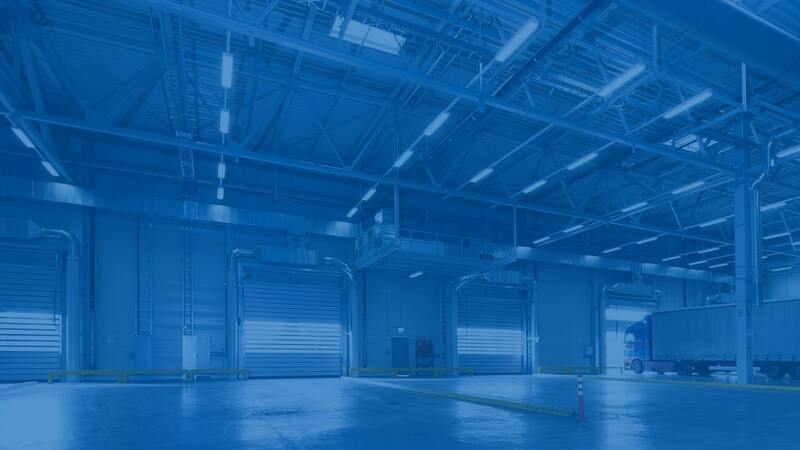 Stellio is knowledgeable about industrial company’s products and applications to assist users, employees, and clients with any issues they have. Construction planning is a fundamental and challenging activity in the management and execution of construction projects. It involves the choice of technology. the definition of work tasks. the estimation of the required resources and durations for individual tasks, and the identification of any interactions among the different work tasks. A good construction plan is the basis for developing the budget and the schedule for work. Commissioning planning refers to the process of bringing an item into operation and ensuring that it is in good working order. On building projects. this refers primarily to building services. System Integration is used to add value to a system through new functionalities provided by connecting functions of different systems. System integration (SI) is an IT and engineering process or phase to join different subsystems or components into one system. Stellio ensures that each integrated subsystem functions as required. Supervision Services (onsite) involves regular manager meetings and interacting with the team(s) in order to review the progress. It is carried out as required by legislation, regulation, guidance, standards, inspection requirements and requirements of the provision and the service. The purpose is to monitor tasks and workload, solve problems, and to support the team when dealing with complex situations.